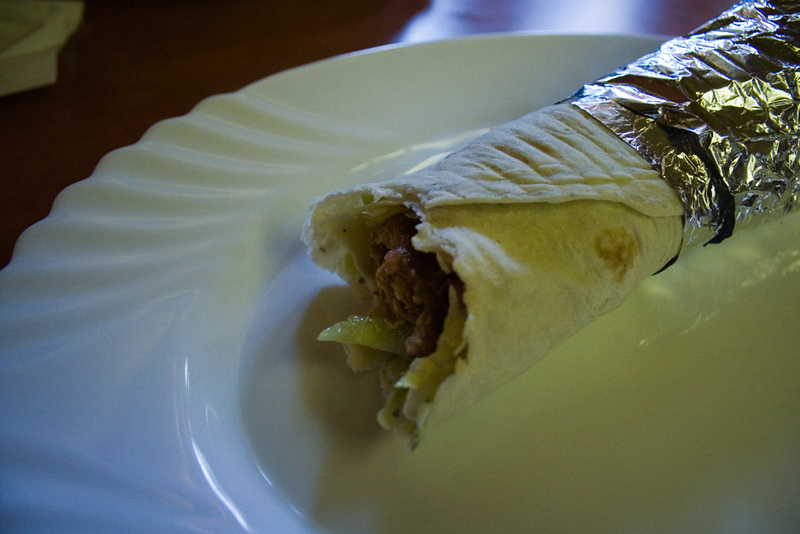 – a kebab is roasted meat, usually on a skewer. 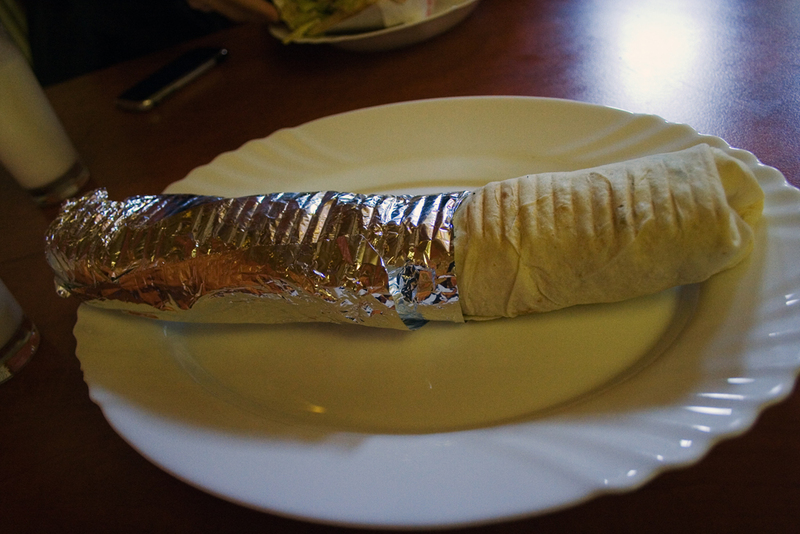 – a döner, or döner kebab, is a ‘rotating roast’ – the thing that you see in the kebab shops with the meat hanging there. we live in a middle-eastern neighborhood, a small island of strange accents, shisha bars and small turkish shops. and since their food is cheap and tasty, we like to indulge in it every once in a while. 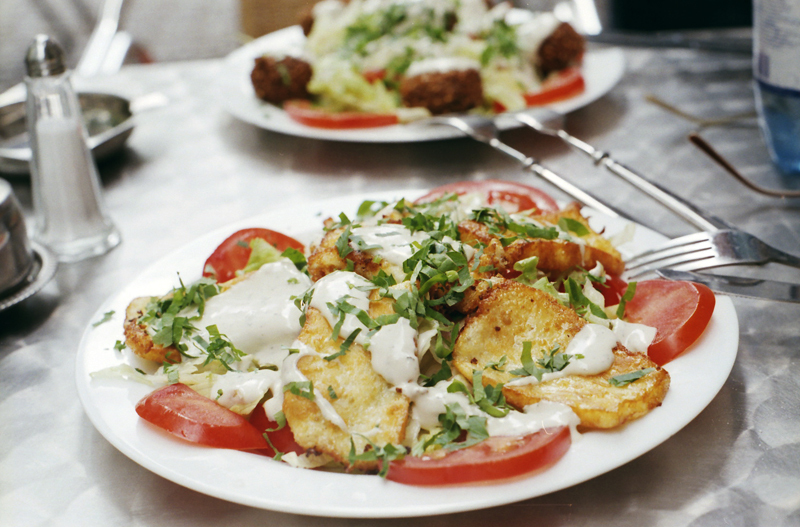 i can say that by now, we’ve tried and learnt more about middle-eastern specialities than we have german ones… so why not write a sort of glossary about them? first up (cheese will always come first), halloumi!